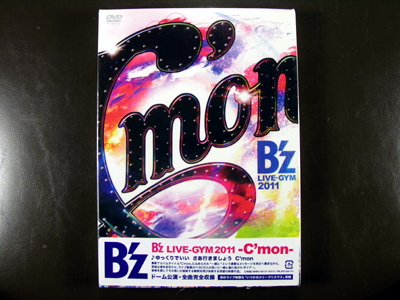 BRIEF SUMMARY: B'z returned home in September for the Japan leg of the 2011 Live-Gym concert tour. Named after their 2011 album C'mon, the band performed a total of 26 shows in 12 dome venues across Japan. 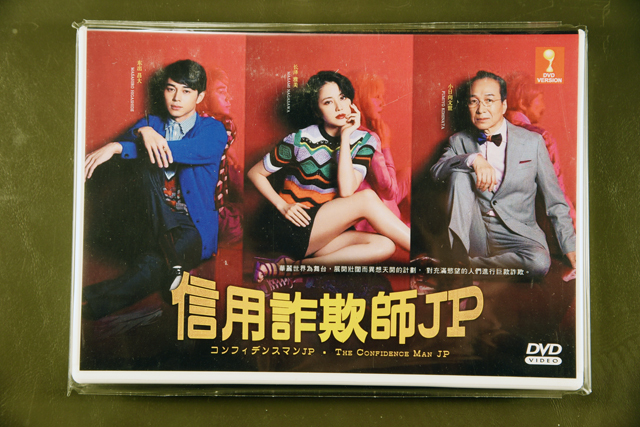 Now, fans can catch the tour at home with the concert's video release!